There have been sixteen Super Bowls since the New England Patriots won their first title. In those sixteen title games, the Patriots have appeared in seven of them. This Super Bowl has a bit of deja-vu with it as the Philadelphia Eagles have made a return trip to the Super Bowl. The last time they played in one was against New England in Super Bowl XXXIX. 24-21 was the final in favor of the Patriots. This is a different Eagles team this time around and the Patriots still have Tom Brady. It’s his eighth Super Bowl appearance as head coach of the New England Patriots and no one seems to realize what an amazing accomplishment it is. Bill Belichick is probably the greatest head coach in NFL history and in this 24-hour news cycle it’s actually being overlooked. It’s probably because if you would have asked me when he was hired by the Patriots in the year 2000, would he go down as the greatest head coach in NFL history?, I would tell you no way. Now look where we are. In two short years Doug Pederson has turned a franchise that was in the middle of the pack into one of the best all-around teams in the NFL during the 2017 season. His quarterback Carson Wentz was having an MVP season before his ACL tear, but his backup Nick Foles stepped in and performed like his former self in 2013 for the Eagles. Credit to Pederson for having solutions to many issues that came up during their incredible turnaround. While we watch to see if Tom Brady wins his sixth Super Bowl title for the Patriots, who will be this years unsung hero that will come out of nowhere to have the game of his life for the Patriots. Remember Deion Branch, James White and Malcolm Butler? This year could be the likes of Stephon Gilmore, Trey Flowers, Rex Burkhead or Danny Amendola. The possibilities are endless with this team. LeGarrette Blount hasn’t shied away from talking about beating his former team and Jay Ajayi has experience playing against the Patriots when he was a member of the Miami Dolphins. The player to watch for the Eagles has to be TE Zach Ertz. The offense gets on a roll if he is involved early and often for the Eagles. If the Patriots can neutralize him and take him out of the gameplan, they stand a chance of keeping Philadelphia off balance for the whole game. Who can keep the opposing teams offense off the field for the longest amount of time? The Atlanta Falcons failed in that task last year against the Patriots and lost a 28-3 lead in overtime. The Eagles front four is very similar to the New York Giants front four that defeated the Patriots in Super Bowls XLII and XLVI. That will be the biggest key to an Eagles victory. Keep Brady off the field and have him looking out of the corner of his eye for pass rushers on every snap. While we are starting to get a little tired of seeing the same team play for almost every Super Bowl in the last seven years, it’s nothing short of amazing that one team can do it in today’s NFL. While the Eagles are using the underdog mentality to their advantage, it will be a daunting task to beat Tom Brady. Ask every team and they’ll tell you it’s difficult, but not impossible. He can be beaten and the blueprint is there for you. It just has to be executed to perfection. 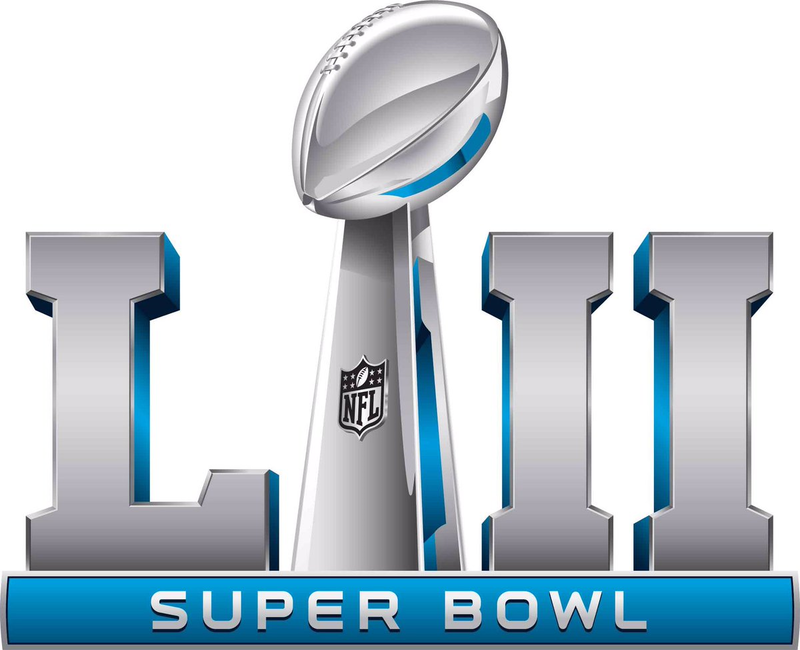 With that said the Patriots will win their sixth Super Bowl by a score of 28-24. This entry was posted in Football and tagged Eagles, Football, NFL, Patriots, Playoffs, Super Bowl.